What an absolutely brilliant post! Jeffrey Steingarten in particular has been a huge inspiration for me. Before I read his stuff I felt a bit like I was almost doing something wrong by being so geeky about food but he inspired me to embrace the geekyness within. I really wanted to go to the symposium this year but then I couldn’t afford it unfortunately. I’m really going to try and save for it this year. 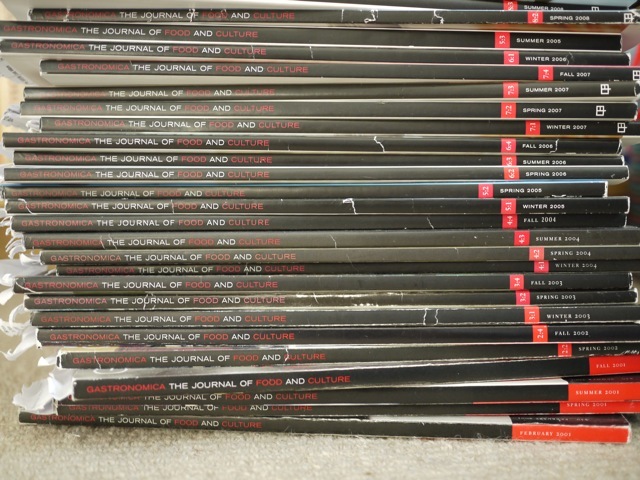 .-= Helen´s last blog ..Food Stories on South City Radio =-. So interesting, and so much stuff there I have never heard of and must get into soon. 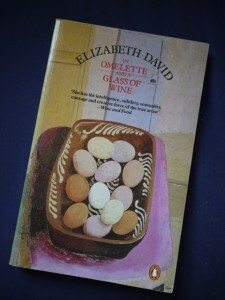 Brilliant post, see I thought I was odd becasue I’ve clung on to my mothers ED collection, never managed to part with them and some worn vegan cook books that I still pour over for inspiration. You dear girl take obsession to another plain; well done. .-= Grethic´s last blog ..Something Completely Different – Butterfly tags =-. .-= scandilicious´s last blog ..A booklover’s wishlist for Christmas =-. Wow. What an inspiring post. Like you and Helen I’m a big Steingarten fan. 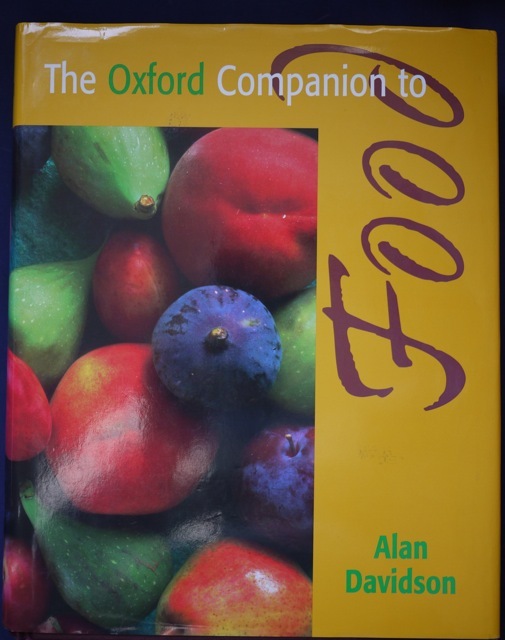 And often find myself completely immersed in the “Good Food Writing” books as well. Our local charity shop had a collection of them and I couldn’t resist. .-= Jonathan´s last blog ..Chez Sam in Essaouria =-. I love your list – so useful! And we could go halves on US Vogue – I’ll keep the fashion, you keep the rest? Brit Vogue used to have great food in it too, Annie Bell was followed by Nigella then Skye Gyngell. 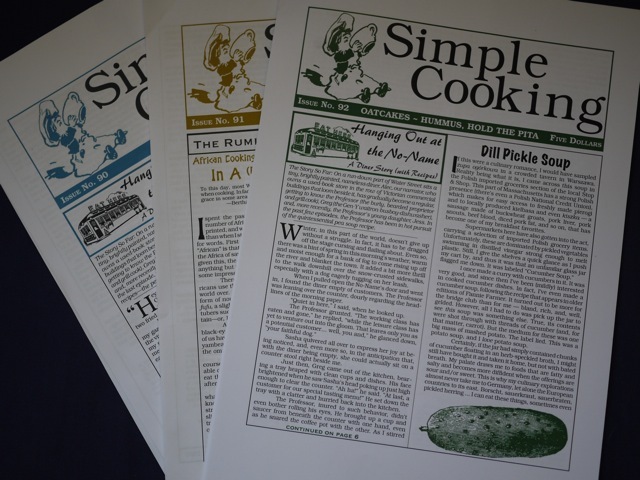 Obviously they were just recipes rather than JS’s essays – my fave was when he tried to make Southern Fried Chicken! .-= Alex´s last blog ..Earth: Art of a changing world =-. Wow, I reckon ÜberFoodGeek is more appropriate here. Linda you have opened my eyes, didn’t even know any of this stuff was out there. No wonder you’ve got some info on Essex cheese, which I’d still like to check out pretty please. .-= Dany´s last blog ..Whatamistakatomaka: A Rant Against Homemade Pasta =-. Helen: I love the fact that Steingarten is obsessed by food and makes the quest to find out about something seem entirely normal, very funny and not in the slightest bit quirky. I’d love to go tot he symposium again especially if there were a group of us would be great fun. I think its in July this year. Lynne: glad to have introduced you to some new things to read. Scandilicious: you’ve got plenty of time to catch up…..
Jonathan: the ‘Best Food Writing’ books are brilliant, shame there isn’t a UK based one as well I’ll bet there are plenty of great writers we haven’t found yet. Alex: liking the idea of halves on US Vogue. I have to admit i did look at the fashion as well but I turned to JS first. .-= Jan´s last blog ..An Ample Christmas =-. 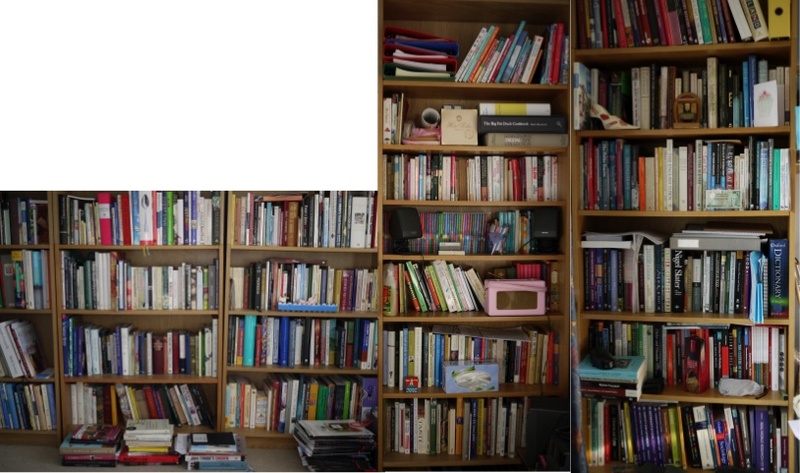 Oh my goodness, I thought I had a lot of cookbooks LOL. .-= Heavenly Housewife´s last blog ..La Grande Epicerie, Paris =-. What a fantastic post ! I love the comment about unread books and well thumbed, it reminds me of the writer Umberto Eco who with a library of 30,000 books claims that the more you know on a subject the more unread books you will have. In the book Black Swan, Nassim Taleb talks about a library being a research tool which is exactly the point your post makes! 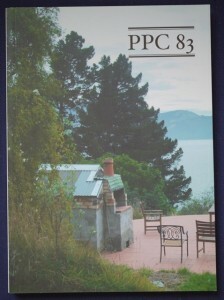 .-= paul´s last blog ..Classic pot-au-feu =-. What a lovely post. 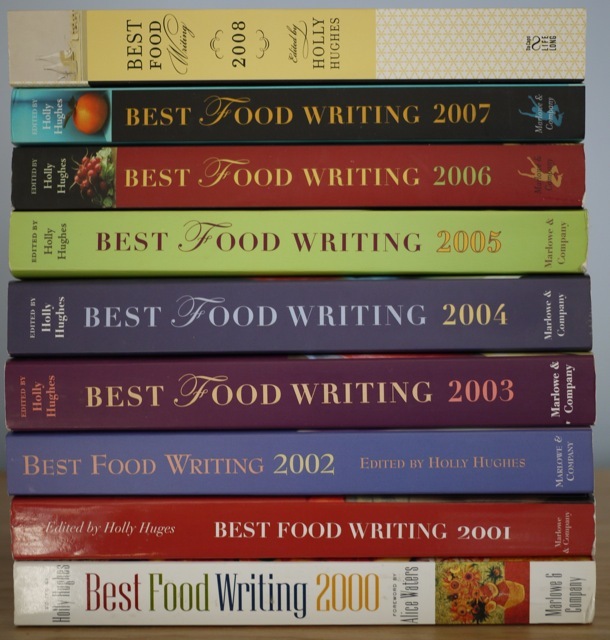 I have just received my copy of Best Food Writing 2009 today and am looking forward to pouring a large glass of red and reading through some of it this evening. 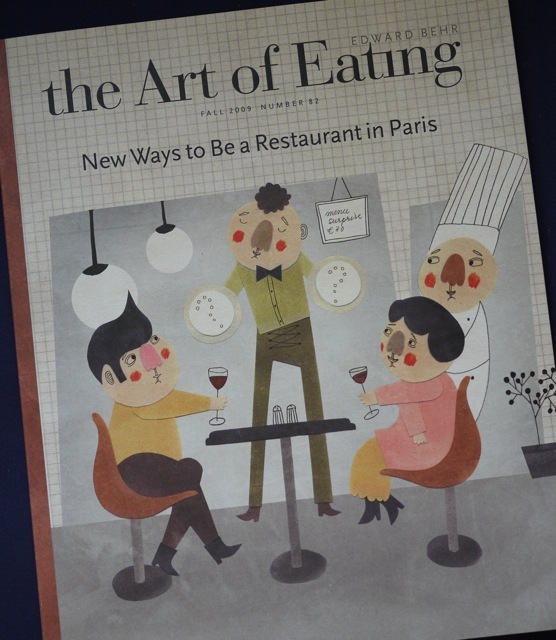 The Art of Eating is something I’m going to have to look into asap. Love your collection of books, and seeing them all makes me feel better about my ever growing collection too. 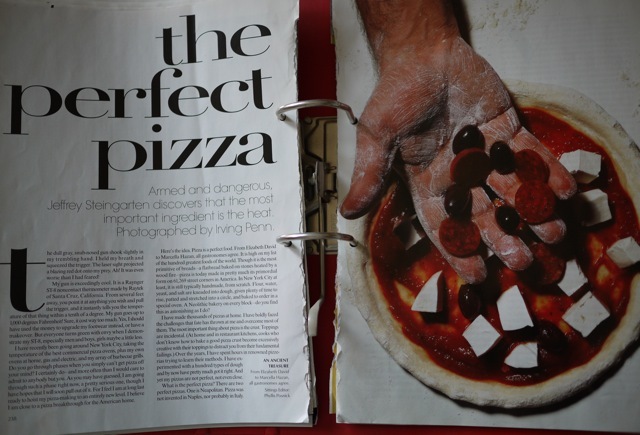 .-= George@CulinaryTravels´s last blog ..The Making Of A Baker =-. Oops bit behind on responding to comments – I got lost in the library – honest! Heavenly H: I am going for the World Record…. Paul: I think Umberto is right the more you read the more you want to know, I love the research bit as much as the cooking and eating bits. Great article. 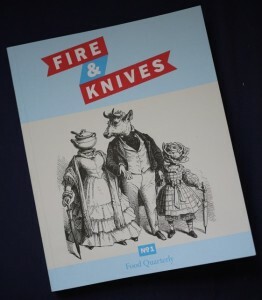 Makes me want to read all of it – even the stuff about meat! This is still one of my favourite posts of yours..
.-= Lynne´s last blog ..3 Day Seville Orange Marmalade =-. .-= Ailbhe´s last blog ..Step-by-step illustration =-.